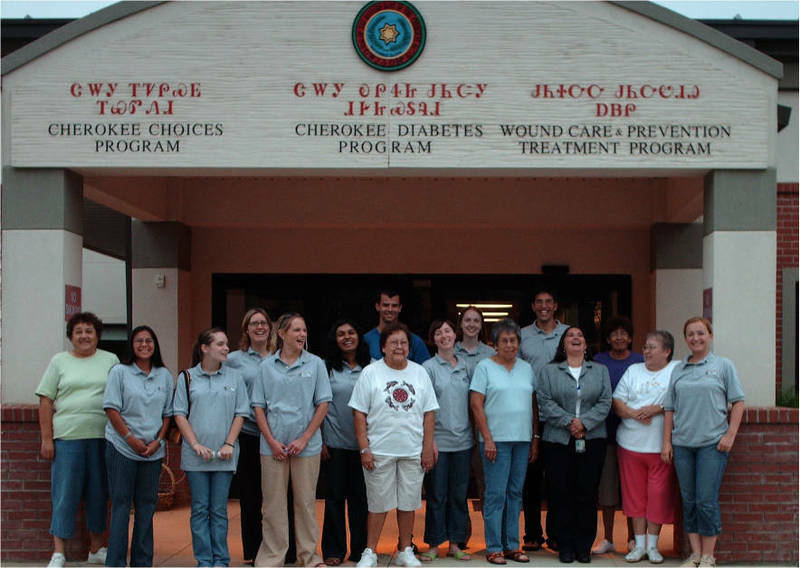 The university created the Native Health Initiative in 2004 as a partnership between students in the health professions and North Carolina’s American Indian communities. Its purpose is to address the health inequities faced by American Indians in North Carolina. It uses a community-based approach that brings tribal leaders directly into its projects. Students have worked with North Carolina tribes in programs on diabetes education, smoking cessation, and nutrition.